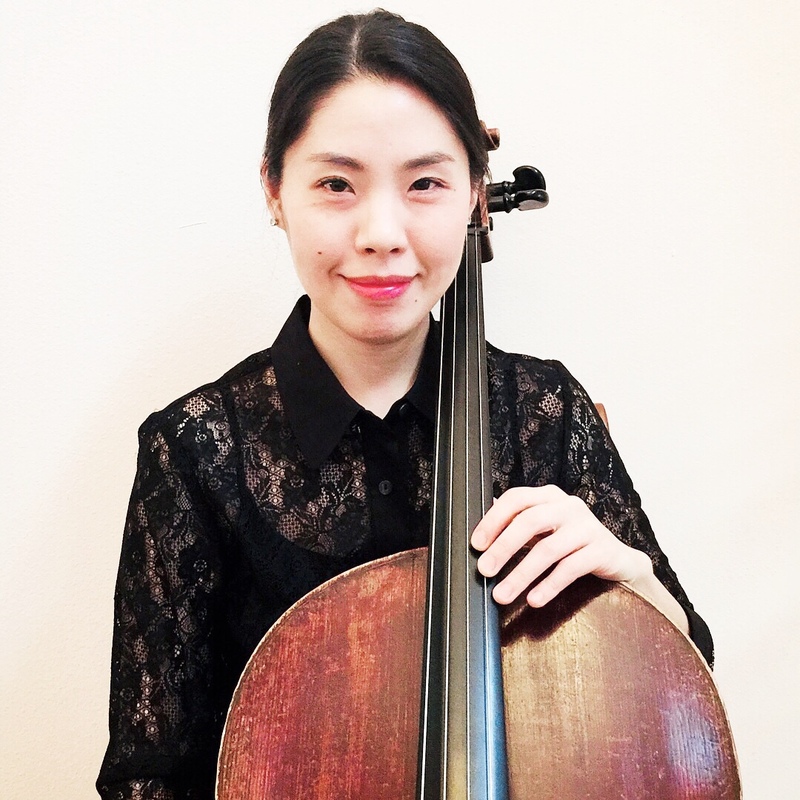 Cellist Julie Cho is an established teacher and performer in Seattle area. She holds a Professional Performer's degree (Konzert Examen) in Cello Performance from the Robert-Schumann Hochschule in Duesseldorf, Germany and a Soloist Diploma (Master's degree) in Cello Performance and Chamber Music from the Folkwang University of the Arts in Essen, Germany. Julie was a former member of the JK Ensemble, Prime Orchestra, and the Leaders Ensemble in Korea as well as membership in the German orchestras Deutsche Kammer Akademie and the Prometeus Kammer Orchestra. She is currently a member of Symphony Tacoma and Belle Arte Trio. Her career as a soloist spans three continents and includes representing the country of Korea in the Kobe International Cello Congress, solo recitals in Korea, Canada, and Germany, as well as being a featured soloist with the Sinfonietta de Paris in France, the Seoul Symphony Orchestra in Korea and the Black Sea Philharmonic Orchestra in Romania. Julie has served on faculty of the Seattle Conservatory of Music, Music Center of the Northwest, and The Bear Creek School, where she has coached String Orchestra and Chamber Music. She also maintains a successful cello studio of wonderful students in Bellevue area.